Baby Doodah! - Just a Momma - Sharing it All! 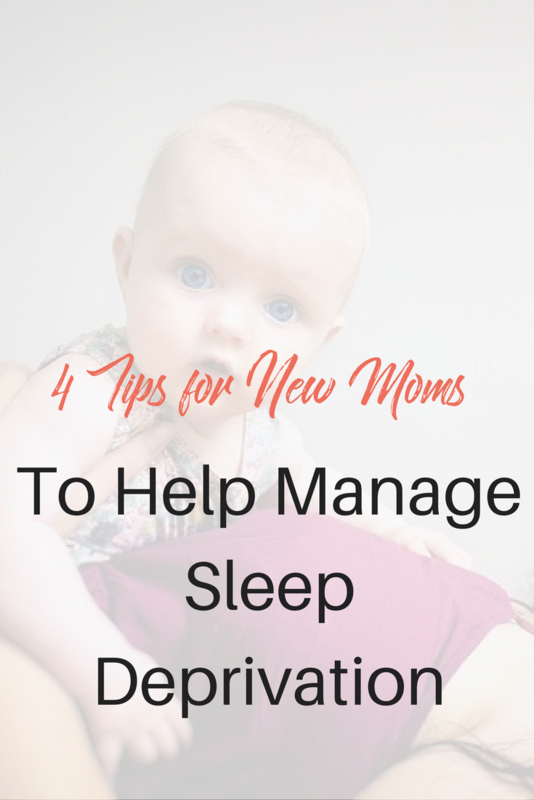 Sleep deprivation is one of the biggest problems affecting new parents. A newborn will not be tuned to day and night rhythms, and often end up awake and alert the whole night. This will throw your sleep out of the window for weeks and months together. Lack of sleep for prolonged periods can have several repercussions on the parents who tend to the baby through the night, or on the parent who shoulders most of the responsibility. If you are a breastfeeding mom, there’s a chance that you haven’t napped since your little bundle has arrived home. Despite having the odds stacked against you, you can still manage to catch up on some sleep if you are resourceful enough. Sharing the duties with your partner will help both of you catch some much-needed winks every night. Also, you can start saving beforehand to budget for the occasional luxury of a night nurse or a babysitter, should you need it. 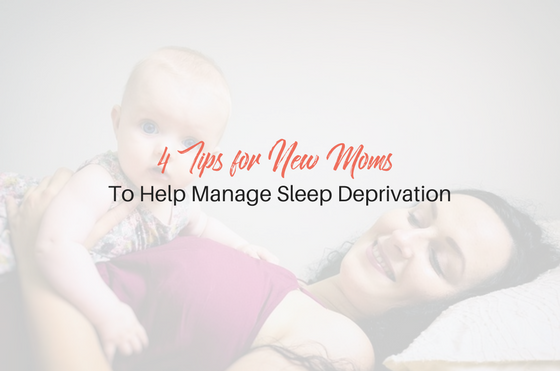 Here are a few things that new moms can do to avert a serious sleep-deprivation crisis just when you are feeling the most tired you have ever felt in your life. Most newborns are erratic with their sleep habits. They are not in sync with social or environmental cues and have a biological need to sleep between 16 to 18 hours in a 24-hour period. If you keep a log of your little one’s sleep habits you will be able to spot patterns around which you can plan your own nap. 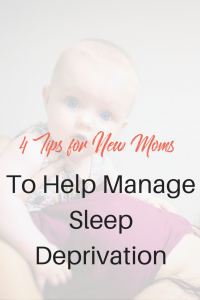 There is not much choice for new parents other than to wait it out, but you can do your part to get your baby accustomed to normal sleep routine. Ensure your infant is exposed to daylight streaming in through windows and other day to day noises in your household. When she naps during the day make sure that you do not turn the light low or darken the room. Alternatively at night, ensure your baby’s room is cool and dark and there are no loud noises or interactions. Over time she will learn that it is peaceful to doze off at night. There are several free product samples online of soothing crib mobiles and soft cashmere blankets that help your baby sleep. Please note that this doesn’t mean you do your best to prevent your newborn from sleeping during the day. This will only result in making your baby cranky and restless, and will also disrupt her feeding cycle. 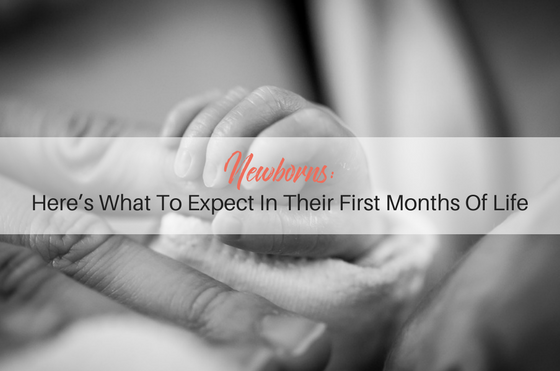 So the best thing you can do is try to get your newborn accustomed to your day-night routine. A new mother will definitely need all the help she can get. Friends, family and loved ones will offer to help in one way or the other when you have your baby. Be sure to accept all the help you are offered! If a relative can cuddle your baby for a couple of hours, you can use that time to catch up on some sleep. If a friend has offered to make a few days worth freezer meals, say yes by all means. This will save you time in the kitchen giving you an opportunity to get some sleep. Sometimes your loved ones are not always sure of how they can help, so guide them and let them know what they can do. Watching over your baby as you nap, helping with household chores, offering to drop off and pick you up from pediatric visits, or just taking your older kids to the neighborhood park for an evening, can help relieve your stress. If both you and your partner work, a newborn that is awake all night can leave you both completely exhausted and unable to function at work. One way out is to take turns or look after the baby in shifts. This will give each of you a few hours to get sleep every night. You can also consider sleeping in a separate room while your partner attends to the infant. This will prevent your sleep from getting disturbed each time the baby cries, or it is time to feed. Or you can also consider packing your overnight bag and your little one’s diaper bag, and head to your mom’s place. Not only will you be able to care for your baby but will also get to soak in your mom’s love as well. If you can, try to outsource nighttime feedings to someone else. If your baby is solely breastfed, then it helps to get him accustomed to bottle early on. An extra bottle of pumped breast milk helps you get a few extra hours of sleep while the feeding is being taken care of. Also, you can introduce bottle feed if that is your choice to get more flexibility with feedings. There are activities that help us doze off to sleep. If you can build a pre-sleep routine then that will be great in helping you catch up on some much-needed sleep. Many new mothers find it hard to sleep during daytime when their little ones are napping, but if you play some soothing music, read books or even put on some old DVDs, you may find it easier to doze off. It just involves finding the right activity to get you in the sleep mode. Also, do not skip on nutrition. A healthy diet will also help you have enough stamina to withstand sleepless nights and cope with them better. Sleep can prove to be a luxury for new mothers. But rest assured this phase cannot last beyond a few months, which is really not a very long period in the larger scheme of things. So try to catch enough winks and never tire yourself to the point of dozing off behind the wheel, and you will be just fine. Taking care of newborns is both difficult and rewarding. You can feel the warmth emanating from their fragile bodies that gives you a sense of love, joy, and fulfillment. On the other hand, taking care of a baby can be very tiring, especially when you’re deprived of needed sleep and rest. The baby can have yellowish skin or jaundice as a result of their immature bodies. The condition is caused by an increased level of bilirubin in the blood and it occurs between the 3rd and 5th day of life. Most cases resolve on their own and for some, it can be treated by sun exposure. Jaundice can be potentially dangerous if left untreated because it could affect the brain. Moreover, always check your baby’s stool. It should be black for the first few days and yellow thereafter. If the stool turns clay-colored or white, it could suggest a biliary obstruction, which is dangerous for newborns. Newborn babies sleep a lot. For first time parents, expect your baby to sleep approximately 16 to 17 hours a day, waking up regularly for feedings. They feed every two to three hours, depending on when they’re bodies need to eat next. Breastfed babies wake up more frequently because they digest breast milk faster. On the other hand, formula-fed babies feel fuller making them sleep longer between feedings. There also sounds that babies produce during sleep. Baby grunting at night could signal a gastroesophageal reflux or GERD. It’s the backwash of milk and tummy acids against the esophageal lining. Normally, in adults, there are valves that prevent regurgitation. However, since newborns are still developing much of their body systems, these valves are still immature. Baby reflux can be prevented by anti-reflux medicines, letting the baby stay upright to keep the milk down and burping the baby. You’ve managed to put the baby to sleep. As you lay her down in the bed or her crib, she suddenly screams and moves her arms high in a motion to protect her body. This is called the Moro or startle reflex. It’s a normal thing in newborns until they’re 4 to 5 months. However, this reflex is something that wakes them up every now and then. One of the best ways to deal with it is to swaddle the baby. Swaddling helps prevent a full blown reflex that could awaken or even frighten the infant. When the babies are swaddled, they feel secure and safe, just like when they were still inside your womb. 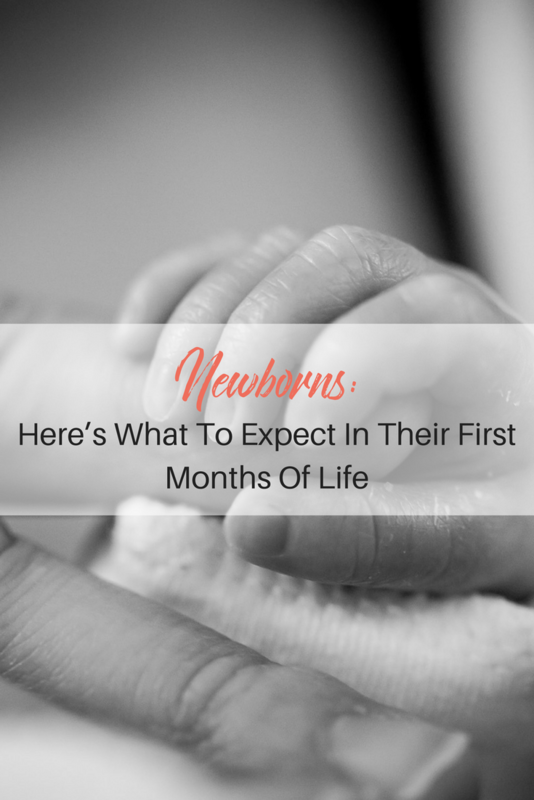 Having a newborn is fulfilling but can be a very tiring experience. When taking care of infants, mothers know it’s important to feed the baby on demand. Moreover, while they are recovering from childbirth, mothers should sleep as much as possible. Asking for help from your partner, family members or friends will help make this transition time easier on your healing body. Try to sleep in-between feedings, too. This will prevent exhaustion and fatigue among new mothers, which could eventually affect their health. Stacy Belk is a mom-of-two, nurse and a loving wife. She loves to write about the life of parents and their babies. It gives her much fulfillment to help other mothers, especially first-timers, in caring for their little ones. Check her blog at Mom Woot. There are loads of baby strollers for every lifestyle, so choosing the one that works best for your family, and your child, can get confusing. 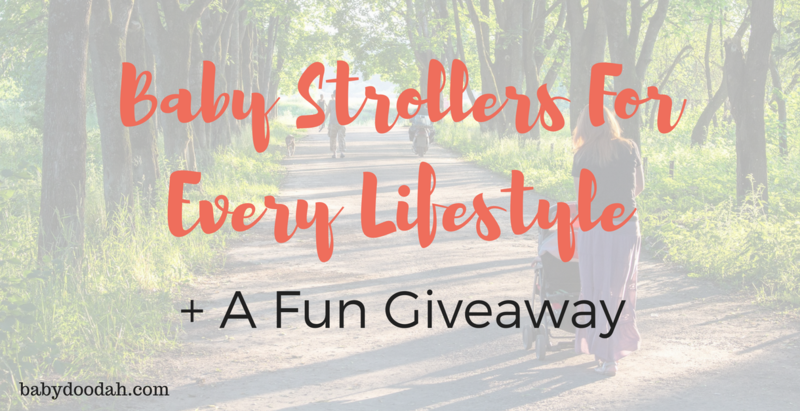 Today, I’m going to share with you the different types of strollers available to you, and the ways in which each type works best. 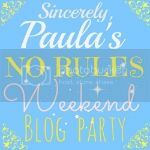 But, be sure to read till the end, where I announce the giveaway! When choosing your stroller, the number one concern is likely safety, right? My absolute favorite place to go to find safety reviews is consumer reports. They share the best (and worst) rated items out there, as well as user reviews, and if you have a membership, you can even get the specs of whatever it is you’re looking up! It was how I made almost ALL of my choices when it came to buying products for my children. Perhaps the most commonly purchased stroller out there is the single stroller. These come in a variety of options, from lightweight / umbrella, to modular (can change positions as your child grows), to the traditional. When it comes to choosing a single stroller you need to take your personal needs into consideration. Are you looking for a stroller that is easy to travel with? If so, then you’d want to go with a lightweight, umbrella option. They’re typically compact and can be stored with more ease. If you’re hoping to just buy one stroller for your child, then you would definitely want to choose a modular one. As mentioned above, these stroller can shift positions as your child grows, removing the need to purchase different strollers as your child ages. And, if you want a strong and sturdy stroller, going the traditional route is probably best, they have great maneuverability and allow a variety of ages to ride in them. Many strollers are not suitable for babies under 6 months of age. If you’re looking for an option that does allow for a younger baby to use, consider a transformable car seat stroller. These allow you to use your infant’s car seat and just pop it right onto the carrier. This way your little is still snug as bug in their car seat, you don’t even have to wake them up, when you transfer them. Plus, this is obviously very safe as car seats have to meet very high safety specifications. If single strollers aren’t what you need, then you may be looking for a double or specialty stroller. These can include double or jogging strollers. These are great because they maneuver similarly to how a traditional stroller works. They’re not any more difficult to move, so long as the children riding in them are about the same height and weight. However, they can be wide and might be tough to use on a busy city street, if this is the case for you, consider the next option. These strollers have each of the seats one behind the other. This makes it about the same width as a traditional stroller which makes using it on busy sidewalks or in stores easier. The downfall of this option is that it can be difficult to steer and lift up over curbs, as the stroller is now twice as long. Finally, we have the jogging stroller. Jogging strollers can be a bit pricey, but if you are an avid walker or runner, having one of these is a must! You definitely want to do your research before settling on a specific jogging stroller because their are loads of choices available. The most important thing to have, is a hand brake and a tethered strap, in case you need to stop quick or trip and fall. Want even more info? Check-out this video on picking a baby stroller. Now, onto the BEST part! As I’ve mentioned, there are lots of stroller options out there, and diapers.com has a HUGE variety to choose from. I have a $50 gift card to their site, and am offering it to my readers! All you need to do is leave a commenting answering the following question: Which stroller do you believe will fit your family’s lifestyle the best? Winner will be chosen at random on 3/23/17. It may seem overwhelming at first, but if you make a list of what you will be using your stroller for, it will become clear what you do and don’t need in each one. One thing to remember, do not just rush in and buy anything– If you do this you may end up buying something you don’t like, or never use, which just ends up being a waste of money. Trust me, do your research! REMEMBER! Answer the following question in the comments in order to be entered to win a gift card valued at $50 to diapers.com. Which stroller do you believe will fit your family’s lifestyle the best? Wow, guys! It has been ages since I last wrote on Baby Doodah. I looked at my last post and that was back on 8/3/15. Seriously! We’ve had a busy, fun summer, life has been absolutely grand and my business is growing quite steadily. I’m happy! A quick sidenote, before I get into the real reason that I am writing today, I am shifting blogging gears. 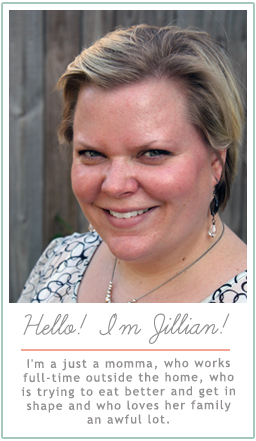 As I mentioned, I haven’t been blogging here, and honestly I haven’t written a blog post anywhere in quite some time, but I am starting a new blog, a self-branded blog – JillianOKeefe.com. If you do happen to pop over there, don’t expect much, it is still DEEP in the works. But, I’ve been talking about doing it for awhile and I finally put my talking into ACTION! Now, onto the real reason why I’m writing. Recently we were invited by RMSC to come visit their facilities. Rochester is only an hour away, so it’s fun to make a day trip out of activities like this. So, we packed up and headed out bright and early. We wanted to get there right about when they were opening, so that we could really get to see what the museum had to offer. We were concerned that it would get so busy that Emmett wouldn’t be able to enjoy himself. However, now I can honestly say that we had no reason to worry. That isn’t because it wasn’t busy, there were plenty of people there, but because there is SO MUCH to do. If one area was crowded, Emmett could just bop on over to something else. Emmett was stoked, and the second we were checked-in he was off to the Adventure Zone Exhibit. Man, did he have a blast. Emmett has always had a thing for water – He loves playing with it and in it, so he spent a good deal of time playing with the mock-up of the Erie Canal lock. I have to be honest, though, my pictures from that day aren’t the greatest… my child does NOT stand still for long. We spent a good deal of time in the Adventure Zone, because there was oodles of hands on things for Emmett to take part in. There was a model roller coaster for him to watch, a climbing trail that took you up to an area near the ceiling (Emmett wasn’t brave enough for this), a pulley lift, a rock climbing wall, and a really cool tool that showed how clouds worked. It was a ton of fun! 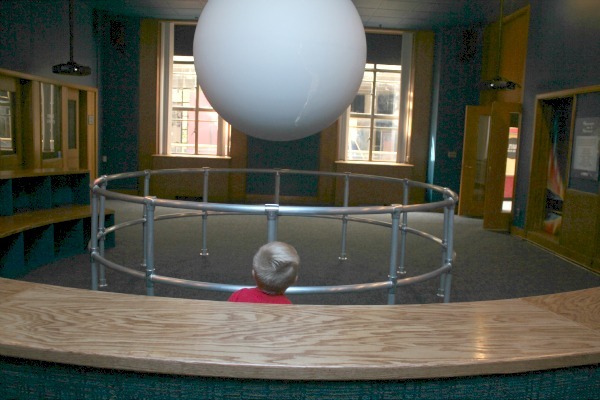 After that we made our way upstairs where Science on a Sphere takes place. It was really neat to watch the different videos that appeared on the sphere. This picture doesn’t do the sphere justice, but I thought it was pretty cute, with my little guy’s head. Once done with the sphere, we headed onto the ENERGIZE exhibit, which was MY personal favorite. Everything was hands on, but there were so many different activities to explore. I feel like we spent a good majority of our time in this room. They have bicycles set up that you peddle and light up different light bulbs. 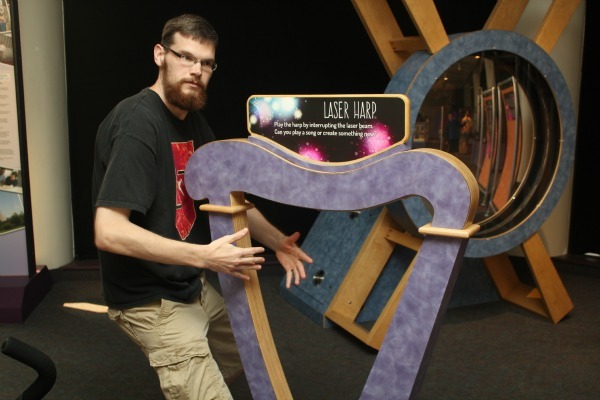 They had a harp that was “magic,” different ways to transmit sound using lasers, seriously so much more! 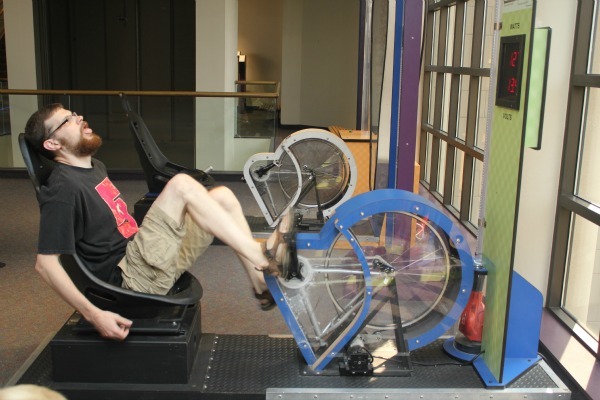 One exhibit that is fantastic, but where we didn’t spend a lot of time, is the Inventor Center. The goal is to engineer different types of vehicles and then harness the wind tunnels to make it move. Emmett was kind of bored in here, but it wasn’t because of the room, simply because of his age (3). A child 5+ would truly enjoy this room and all that it offers! An exhibit that I really thought would be a hit with Emmett was the Under Construction: Building Careers, one. But, he just wasn’t into. Honestly, I think that’s because he was getting tired and wanted to nap, which he did as soon as we hit the road. Anyway, the Under Construction exhibit has all sorts of different tools you can use to build with, bricks and a giant crane – some really awesome stuff! We had a really amazing time and we were all pretty worn out by the time we left for the day. 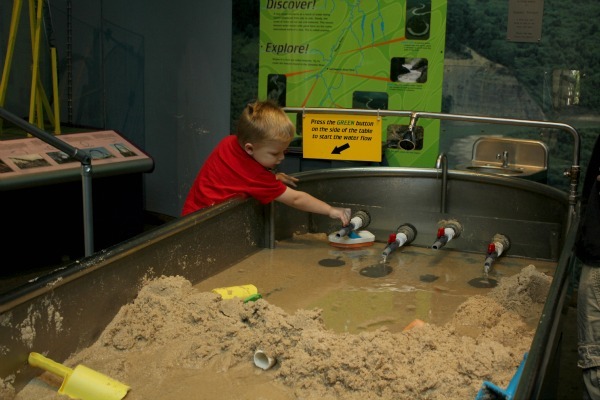 So, if you’re in the Western NY area and are looking for something fun to do, especially now that the colder temps are on the way, you should definitely take the time to visit the Rochester Museum & Science Center. It is WELL worth it! **A special thank you to RMSC and Dixon Schwabl for generously supplying us with an amazing afternoon, spent as a family. Welcome to the 96th week of Turn It Up Tuesday! We’d like to thank each and every one of you for making every week so amazing! 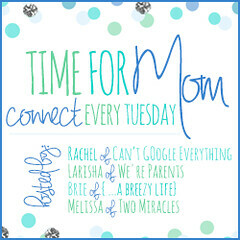 Keep stopping by, linking up, and sharing your amazing posts with us here on Turn It Up Tuesday! We’re so glad to have you here!